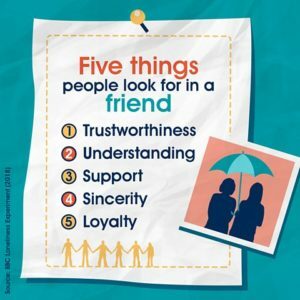 Home General News BBC All in the Mind – Who Feels Lonely? 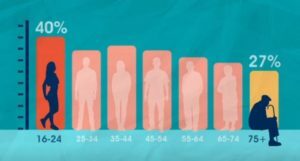 BBC All in the Mind – Who Feels Lonely? 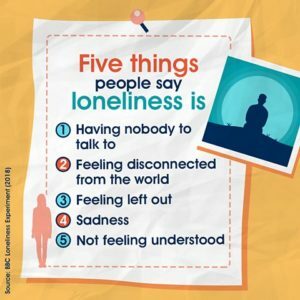 The results of a year long study of loneliness. Who, what, when, where, why? Worth listening to the podcasts. Click on the large image below to access a link to the summary of the findings. It is a short but worthwhile read. What a Day in a Week in a Month!